This talk will be given by the celebrated photographer whose work is included in the current show, My Favorites: Toshio Hara Selects from the Permanent Collection. Sugimoto recently attracted attention for establishing the Odawara Art Foundation Enoura Observatory, a multi-functional cultural facility that opened in Odawara, Kanagawa last October. He will talk about his current activities and other topics. *Reservations accecpted from 11:00 am on January 20 (Saturday). How to reserve: Please apply by email to: event@haramuseum.or.jp. 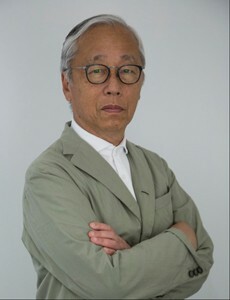 Write “Artist Talk: Hiroshi Sugimoto” on the subject line, followed in the body by your name, contact number and number of accompanying persons. Hara Museum members should also include their membership number. Reservations will be confirmed by return mail.